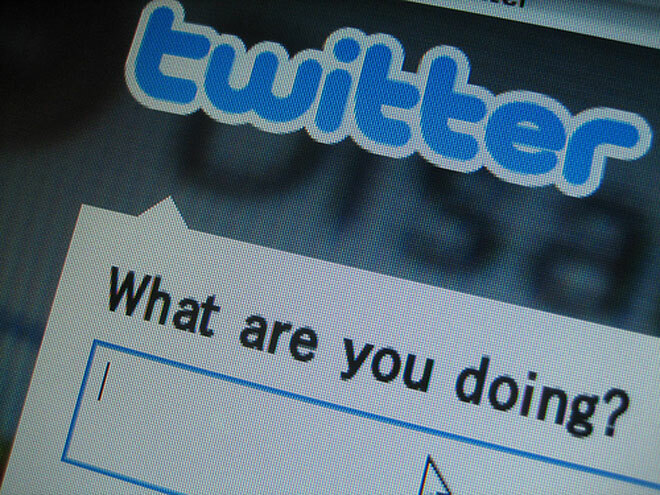 Want to embed tweets but don’t have access to new Twitter? Here’s how. We’re sure you’ve noticed how bloggers are now able to embed tweets in their posts, making it a whole lot easier than ever to share tweets with their readers. The only drawback to Twitter’s new awesome feature is that you have to be one of the users who already has access to the new Twitter interface. The rollout has felt pretty slow, and as one person who has yet to gain access to new Twitter, I wanted to use this feature now. WordPress users have it pretty easy. All you need is the link to the Tweet, together with Twitter Blackbird Pie, and you can embed it in your blog. In fact, with WordPress, you can even edit its appearance to your heart’s content. If you don’t use WordPress, or don’t have access to Twitter Blackbird Pie, all you need is the HTML code for one tweet, which you can edit, and embed any tweet of your choice. 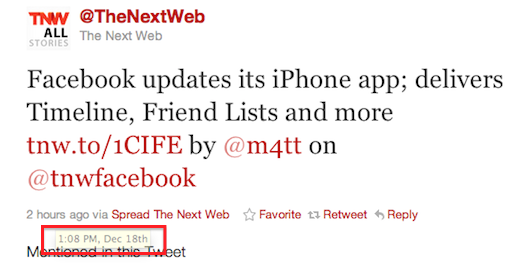 First change the content of the tweet itself so where it reads “Facebook updates its iPhone app; delivers Timeline, Friend Lists and more http://tnw.to/1CIFE by @m4tt on @tnwfacebook” you replace it with the content of your tweet. Where it reads “— The Next Web (@TheNextWeb)” replace it with the name and username of the Twitter user. Where it reads “https://twitter.com/#!/TheNextWeb/status/148464683370819584” replace it with the link to the tweet you want to share. If the tweet still isn’t showing up, manually replace all of the quotation marks in the HTML code. Once you’ve made all those changes, simply paste the embed code in HTML view, and you’ll never have to take another Twitter screenshot again.